Probably at least since the release of the book Zen and the Art of Motorcycle Maintenance, in the 70s, a lot of people have been pretty interested in the different ways in which working on vehicles and other machines can have psychological and lifestyle benefits. You might not necessarily think that shopping for OEM Bimmer Parts, and then spending the time in your garage to install them, would be anything much more than a useful way of saving some money on mechanics fees, and a bit of fun on a lazy weekend. In reality, though, there are all kinds of potential psychological benefits that come from working on cars, that make it worth doing, even if modern cars are no longer so straightforward to put together yourself. Here are some of the psychological benefits of working on cars. Often, we make the mistake of thinking of “meditation” as being solely something that happens inside the mind. But meditation doesn’t just mean sitting down in the lotus position, and apparently going to sleep. In fact, the most popular form of meditation going around today – mindfulness meditation – is really all about directing your attention in a focused manner, for a prolonged period of time. Doing this, it is said, helps you to detach from your negative thoughts, and to be more “present” in your life. Well, working on cars can definitely act as a physical form of mindfulness meditation. When you are really invested in what you’re doing, you’ll not only work some excess energy out, but you’ll get out of your own head, too, and step into the present moment. Building or improving a car takes commitment, focus, a gameplan, and plenty of time and elbow grease. Building and improving yourself, requires many of the same skills, and that’s a fact that the self-help industry often misses out on, with its focus on positive thinking above positive action. Psychological studies have clearly shown that human beings are really good at extending our sense of self beyond the limits of our bodies, and into our possessions and immediate environment. 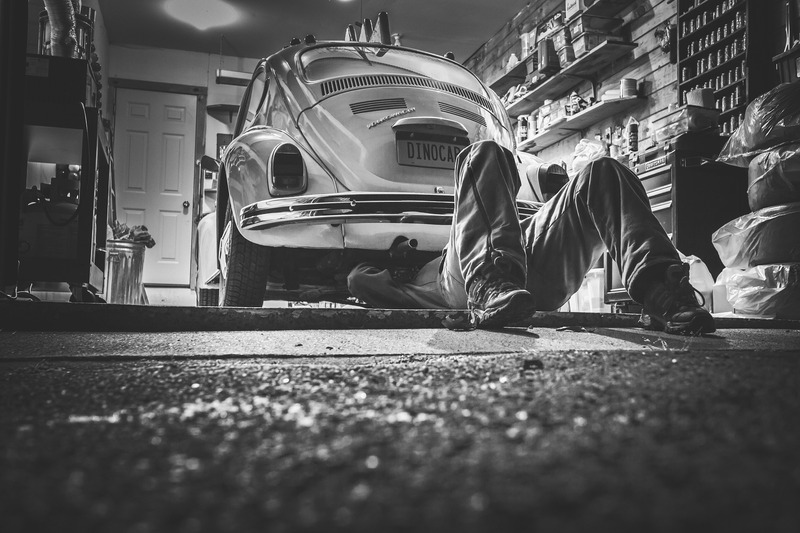 So, when you’re working on your car, you may well be working out some of your own problems as well. At the very least, you’ll likely be developing the motivation to do so. People are kind of becoming the same, aren’t they? We all watch the same TV shows, drink the same beer, wear the same outfits, and more or less listen to the same music. Sometimes, it’s good just to stand out a bit and do things that differentiate you from the majority of other people. Most people these days aren’t working on cars, so by getting into this as a pastime, you’ll be becoming a more interesting and unique person, as well as someone with useful skills.